Diggin, Volume 2 is a Pete Rock discography playlist. Diggin is a series of playlists digging into the production history of different music producers and beat makers, presented by BDTB and Deckademics DJ (and Production) School – based out of Indianapolis. These playlists are and will be a thorough look through time – into the work of different music producers, and document their production discography – including songs they’ve produced, co-produced, remixed, and/or simply released as an instrumental. The songs added are available on multiple digital streaming services, including Spotify, Apple Play, YouTube and Soundcloud, and we’ve organized them from earliest work to the most recent releases. 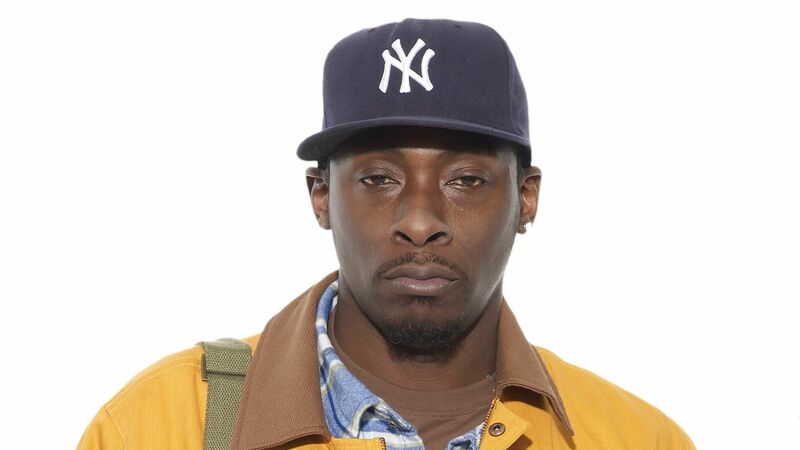 The second producer on our list is one of the all time greats, Pete Rock, and we have nearly 23 hours of music and more than 230 different songs for you to stream through. Pete Rock rose to prominence in the early 1990s as one half of the critically acclaimed group Pete Rock & CL Smooth. After the duo went their separate ways, Rock continued with a solo career that has garnered him worldwide respect, though little in the way of mainstream success. Along with groups such as Stetsasonic, Gang Starr, A Tribe Called Quest and The Roots, Rock played a major role in the merging of elements from jazz into hip hop music (also known as jazz rap). He is widely recognized as one of the greatest hip hop producers of all time, and is often mentioned alongside DJ Premier, RZA and J Dilla as one of the mainstays of 1990s East Coast hip hop production. Pete Rock is also the older brother and younger cousin, respectively, of rappers Grap Luva and the late Heavy D.